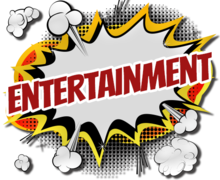 South Florida's "PREMIER" Party and Event Rental Company! Bounce houses are even better when they include additional challenges. 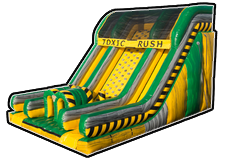 Add some safe and fun competition to your next event. 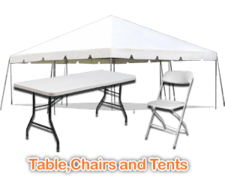 Ready to take your event to the next level? Just add water! 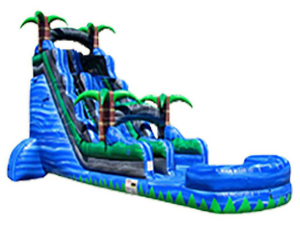 Click below to browse our large selection of waterslides and rent today! Yup, we've got that! 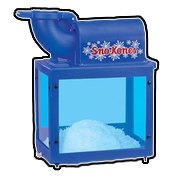 Everything from cotton candy and sno cones to popcorn and hotdogs. 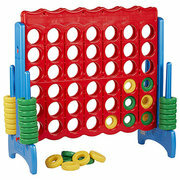 All the fun foods and so much more! Click "Order-by-Date" Below To Begin Your Rental! 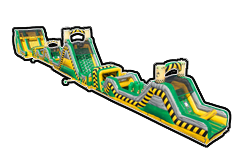 Over the years, Premier Bounce n Slide has been serving as Broward and Palm Beach counties number one party place! We are proud to be a family owned and operated business. 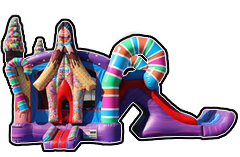 At Premier Bounce n Slide, we want to be your one-stop-shop for all of your party needs. 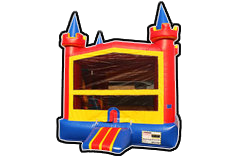 Our goal is to make your bounce house experience as much fun as possible, while providing safe entertainment and excellent service. 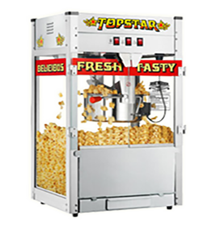 We pride ourselves in delivering your rental equipment at the time window that you are quoted. 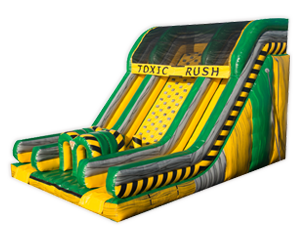 After your party is finished, we pick up all equipment on time so that it can be thoroughly cleaned and sanitized. We have hosted hundreds of parties and are still the best party value around! 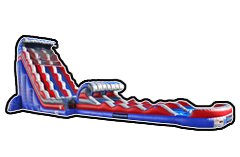 We have our fair share of imitators, but remember there is only one place that can be called Premier Bounce n Slide. If you're not partying with us, you're NOT partying. 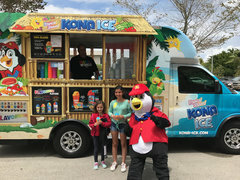 Whether you're hosting a birthday party in your backyard or a street party for your business, we have everything you need to ensure a great time.